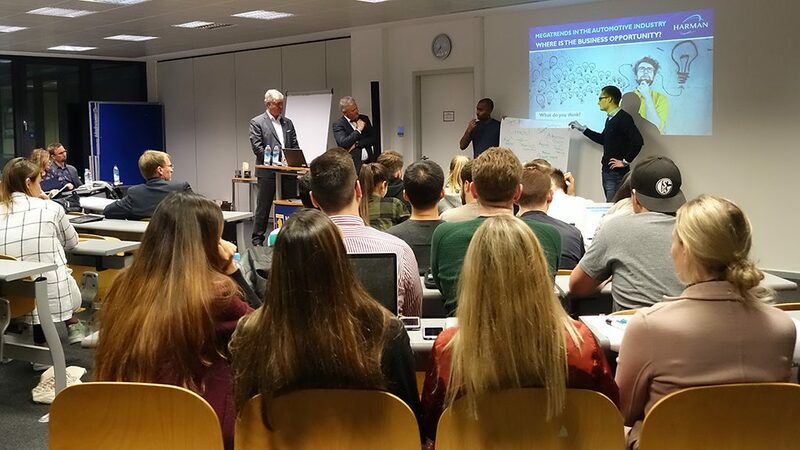 Together with Michael Mauser, Executive Vice President and President Lifestyle Audio Division of HARMAN Europe, Munich Business School students and Prof. Dr. Hans H. Jung, MBS Connected Vehicle Lab, discussed the major drivers and success factors for digital transformation in automotive. 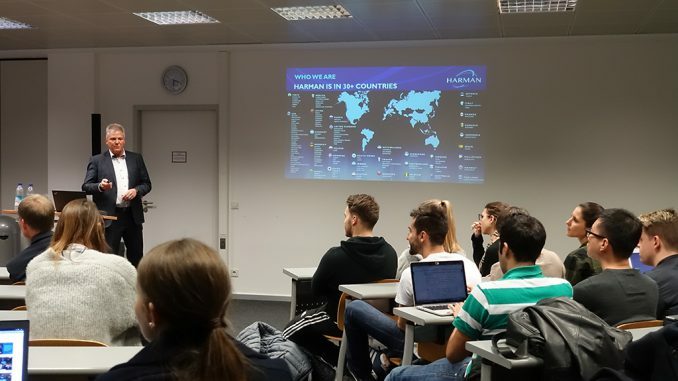 The event started already in the afternoon when HARMAN presented their innovative sound technologies built in a BMW 7 and a TESLA to the students. 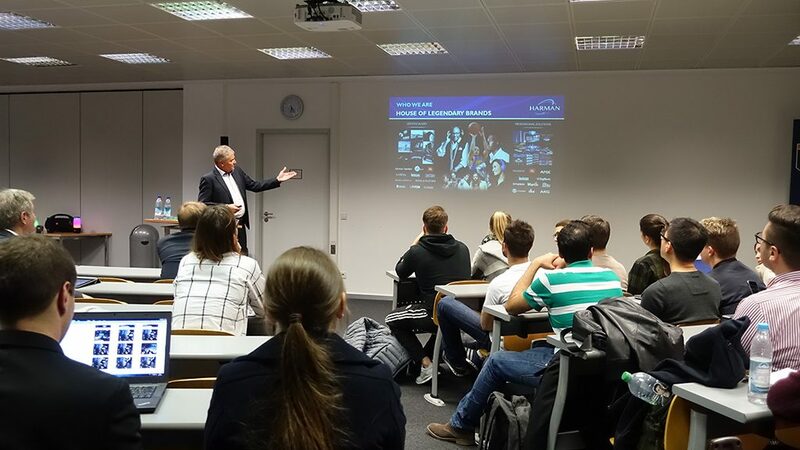 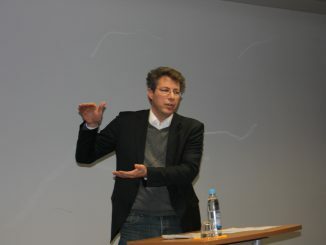 The highlight followed in the late afternoon when Michael Mauser held his guest lecture on the “Digital Transformation in Automotive”. 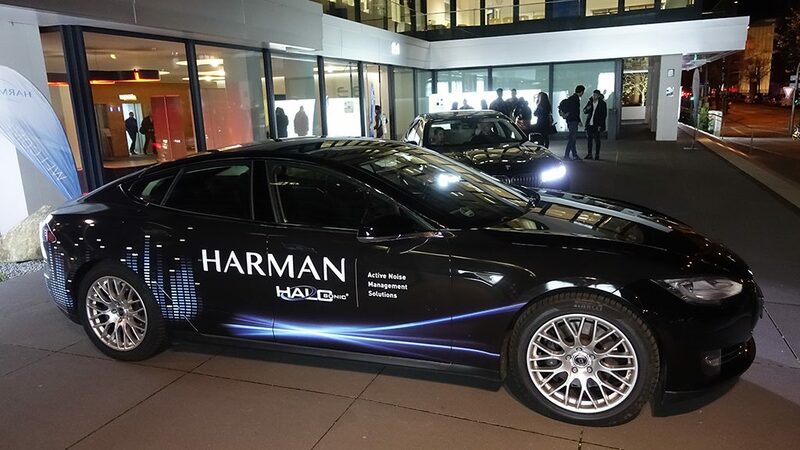 HARMAN develops, manufactures, and sells highly innovative and industry leading car audio solutions as well as best in class consumer audio products for the home and on the go, amongst many oder products for consumers as well as the industry. 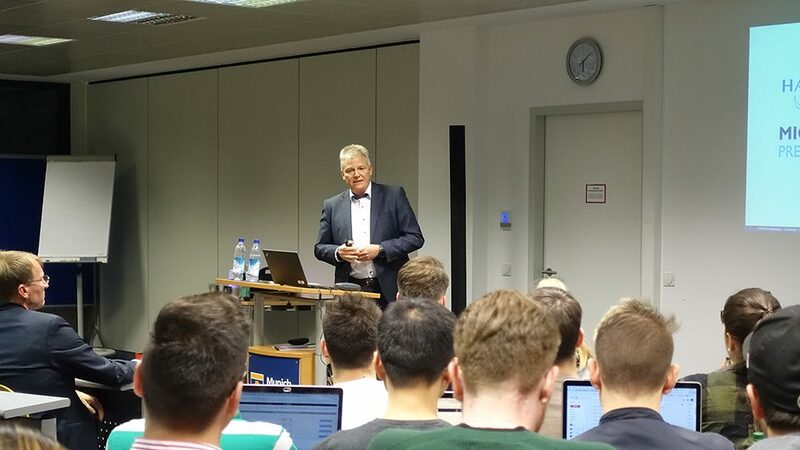 During his lecture, he shared ideas and insights and explained the inspiring opportunities the company is offering to young, globally minded, and digitally savvy students. 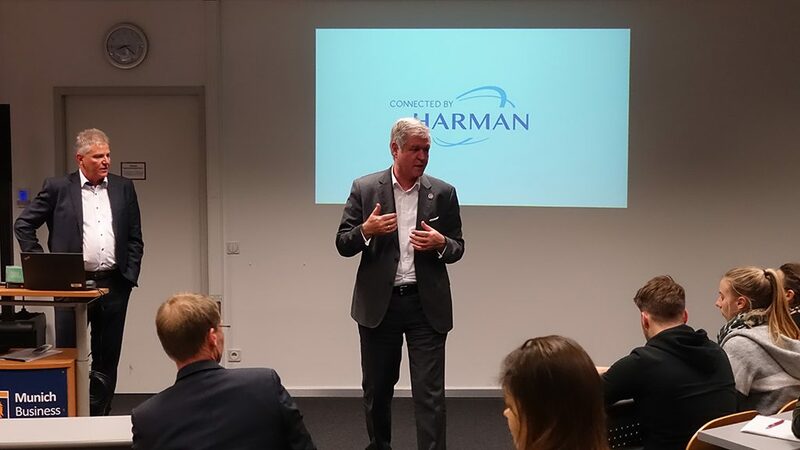 Mr. Mauser particularly focused on the “big four” of automotive megatrends: connectivity, autonomous driving, shared mobility, and electrification – and provided insights on how HARMAN addresses these trends. 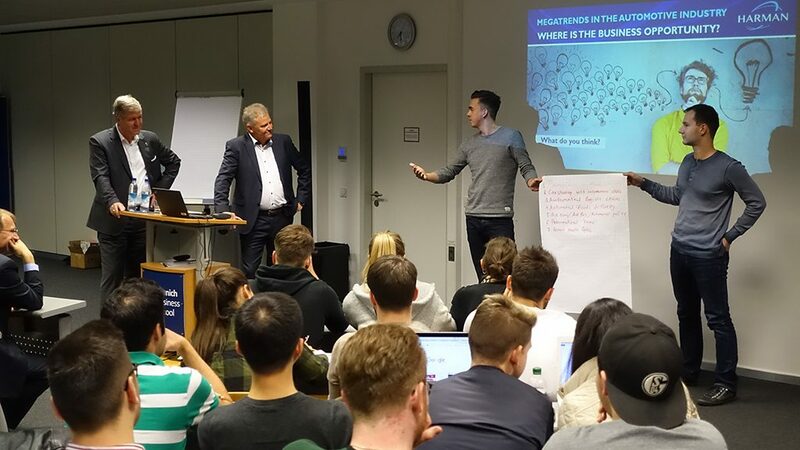 There will be more than new technologies and products to lead the way – new digital business models, intelligent services to generate additional recurrent revenue streams, and access to real-time customer behavior are relevant of the key drivers to success. 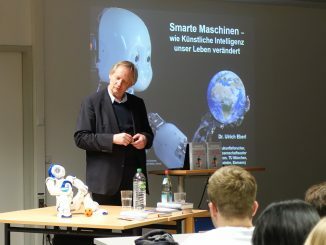 The “Internet of Things” and connected vehicles will lead to new, convergent markets. 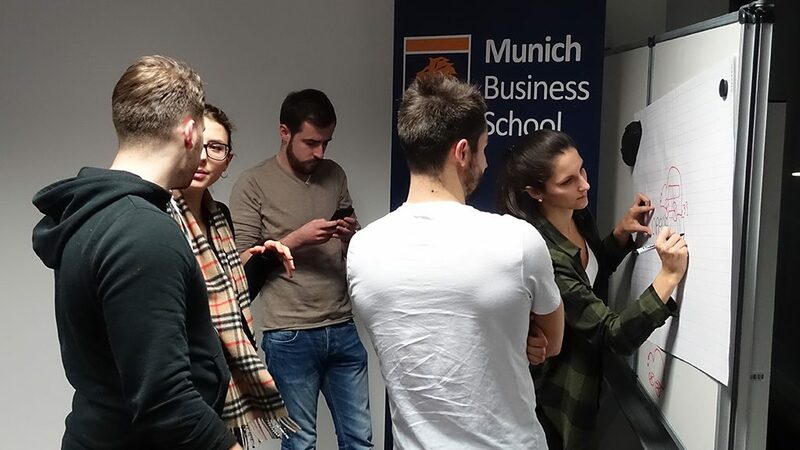 The rapid innovation speed of the technology in all aspects of connectivity continuously triggers new business opportunities. 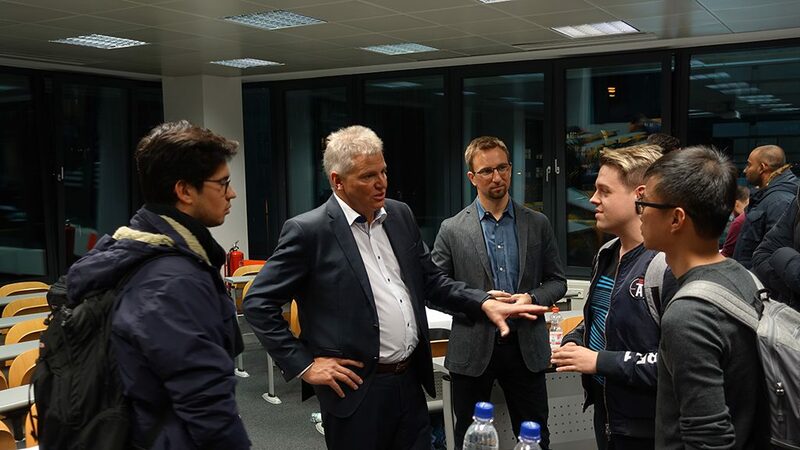 All participants stated that this was one further step to bring together science, the body of entrepreneurs, industry, and services to jointly establish a comprehensive learning and communication platform for all aspects in times of change. 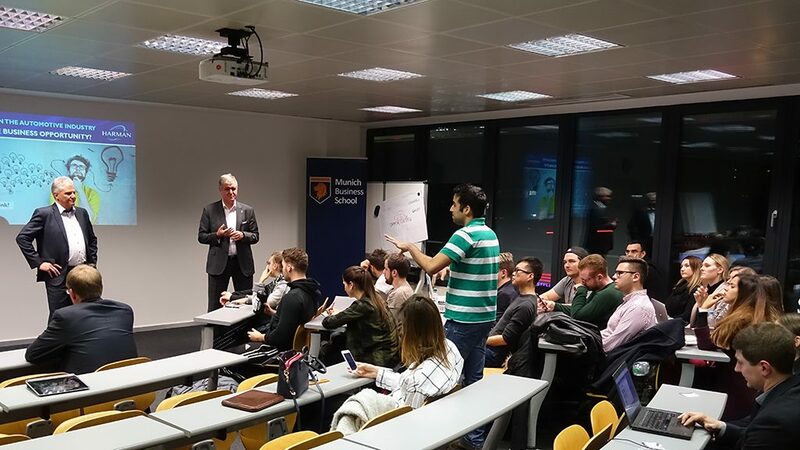 The event also featured a group work, in which the students brainstormed about business models and innovations relating to the digital transformation in automotive that could be taken advantage of, and subsequently presented their ideas to the audience. 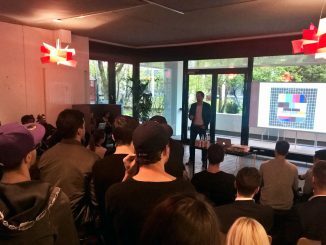 Will Netflix & Amazon be the New Role Models for TV?